It's Memorial Day and I'm at work drawing birds. Can't complain, I'm grateful to have a job. 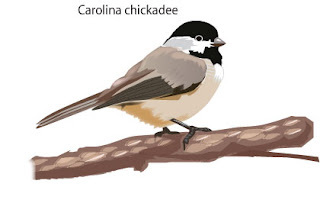 Here is a Carolina chickadee! Five birds drawn, one more to do. This will illustrate an upcoming Saturday story on birdwatching. 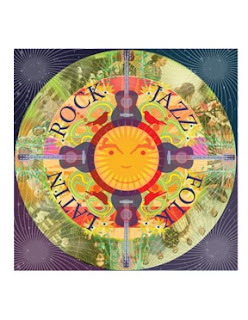 This week's Go Triad features my mandala art illustrating our annual summer music feature. Not surprising to those who know me, the sixties and pop art was a big influence on me. Now its all over the place in this current culture. Groovy baby.